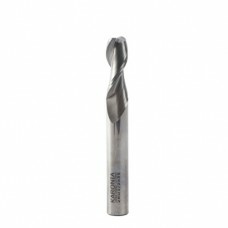 The abilities of solid surface material to be curved, shaped and profiled are put to best use with the aid of a router and good quality router bit. 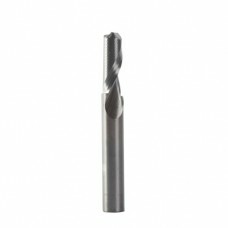 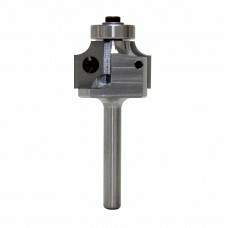 We have developed our series of router bits on the principle that the quality of the finish is all the result of the ease with which the router bit can perform the task. 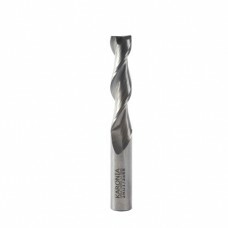 Our spiral cutters are specially shaped to enhance extraction removing the debris from the cutting face allowing the router's power to concentrate on cutting the worktop. 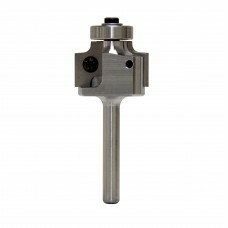 In the case of our profilers, we have designed them with substantial bodies for a more balanced and stable base that results in a higher quality finish.